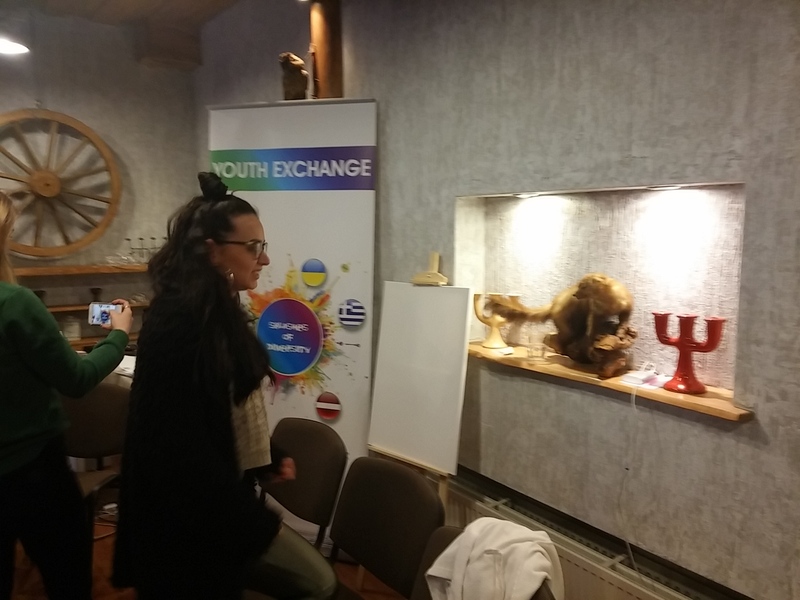 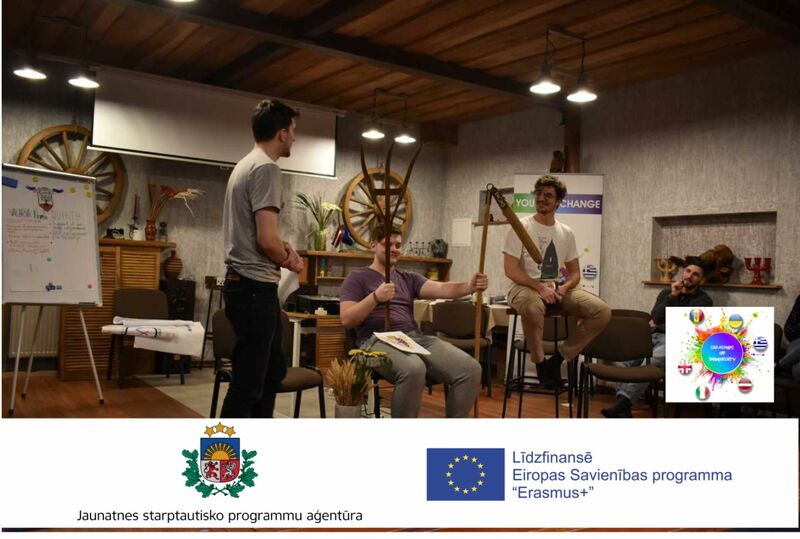 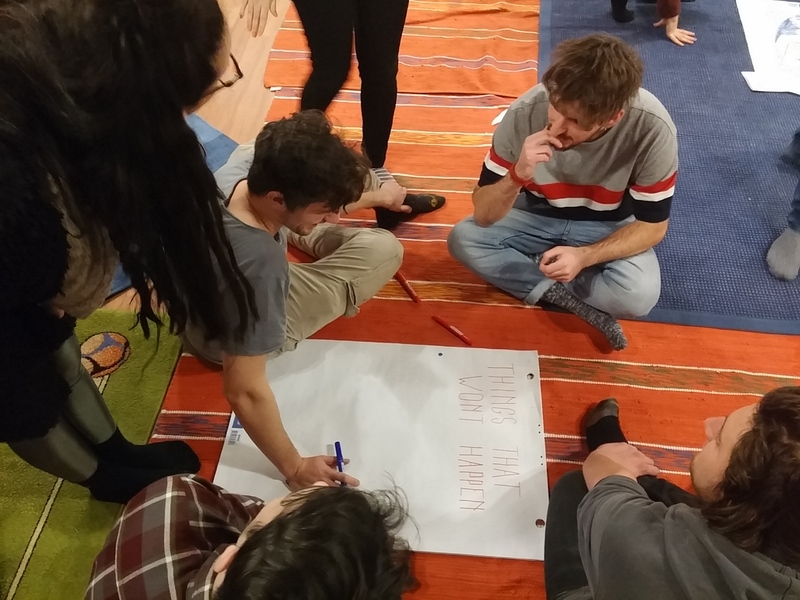 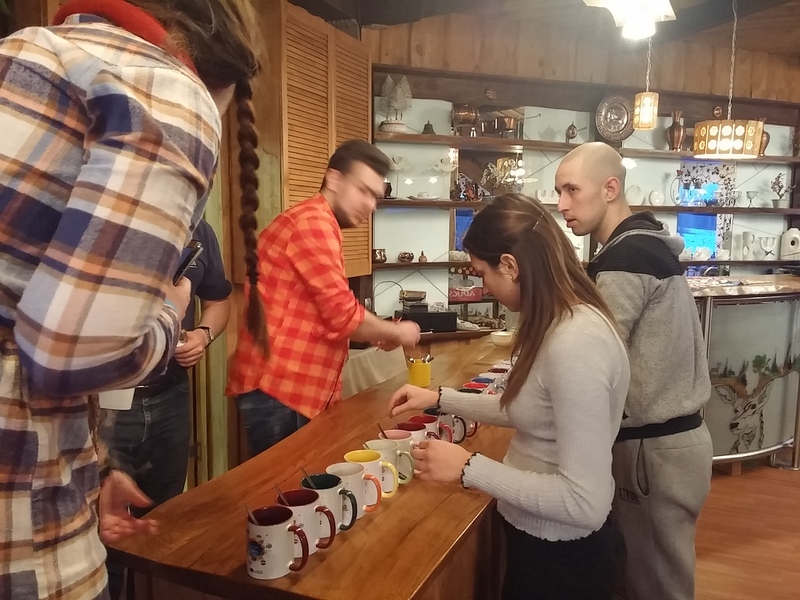 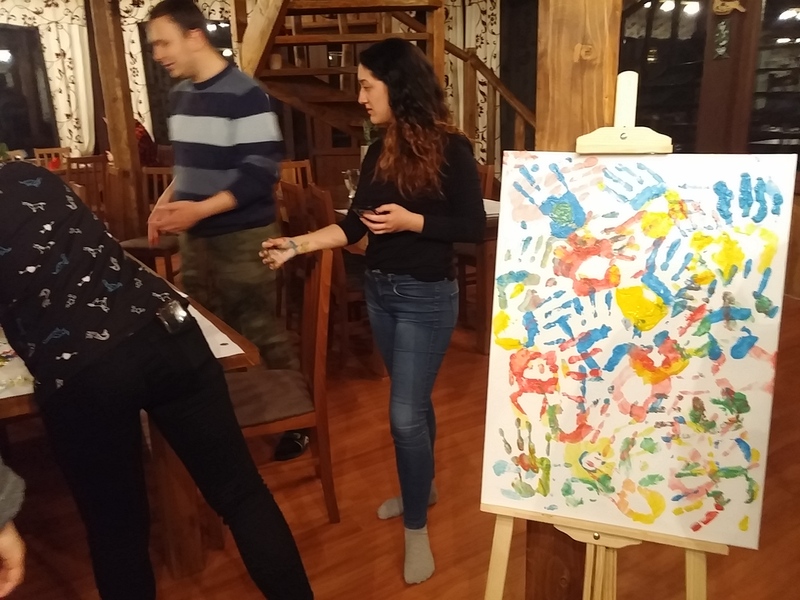 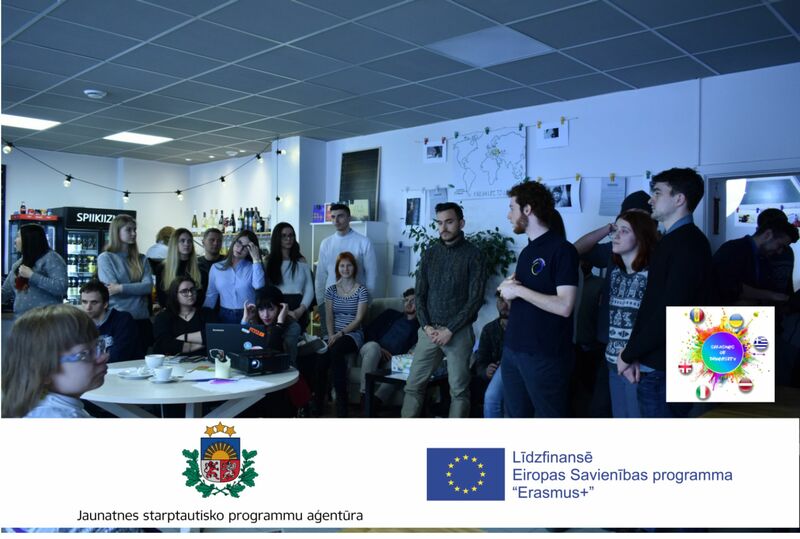 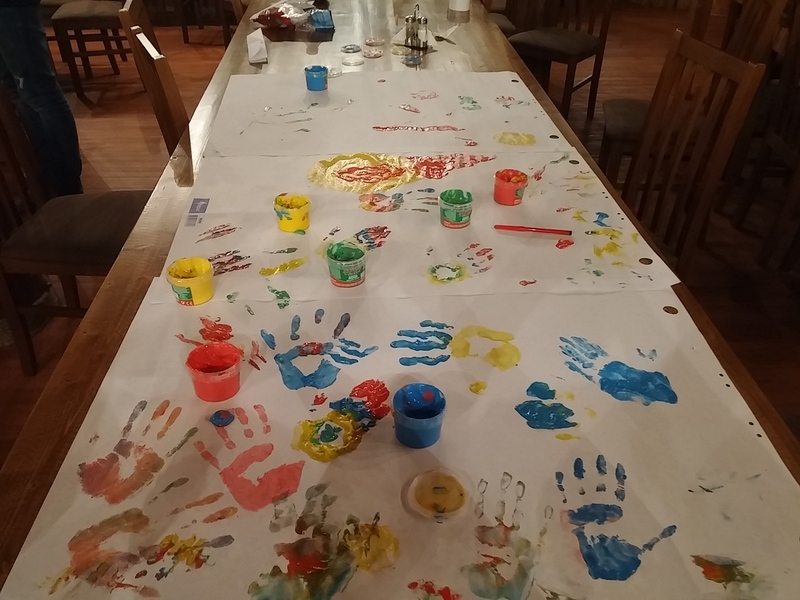 Yesterday, at March 1, the second part of Youth Exchange “Splashes of Diversity” was started! 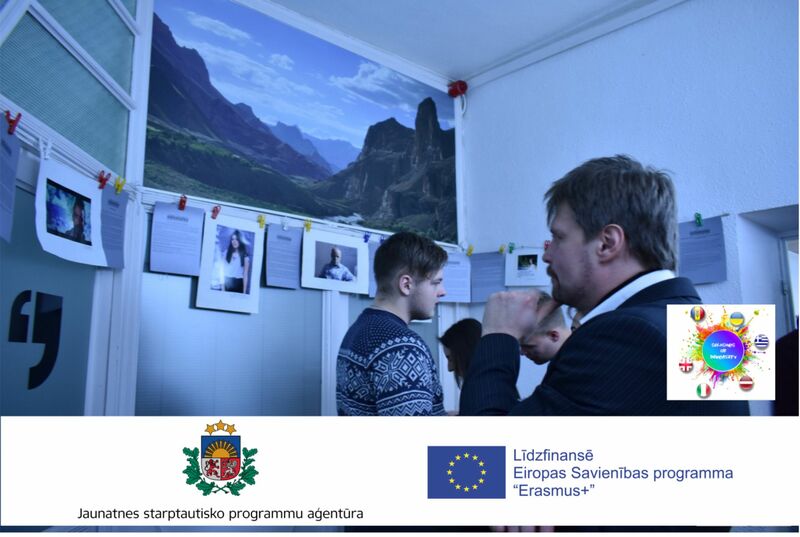 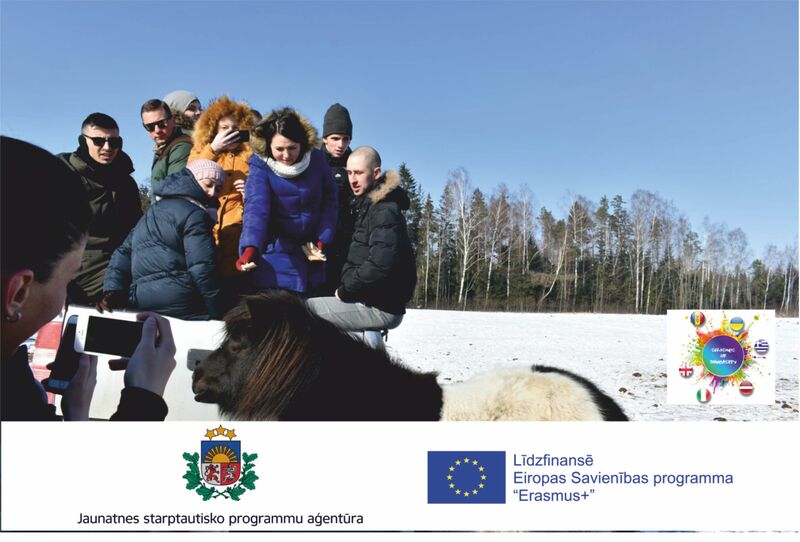 All 36 participants are succesfully arrived to venue in Rembate, Latvia and today is the first day of our work. 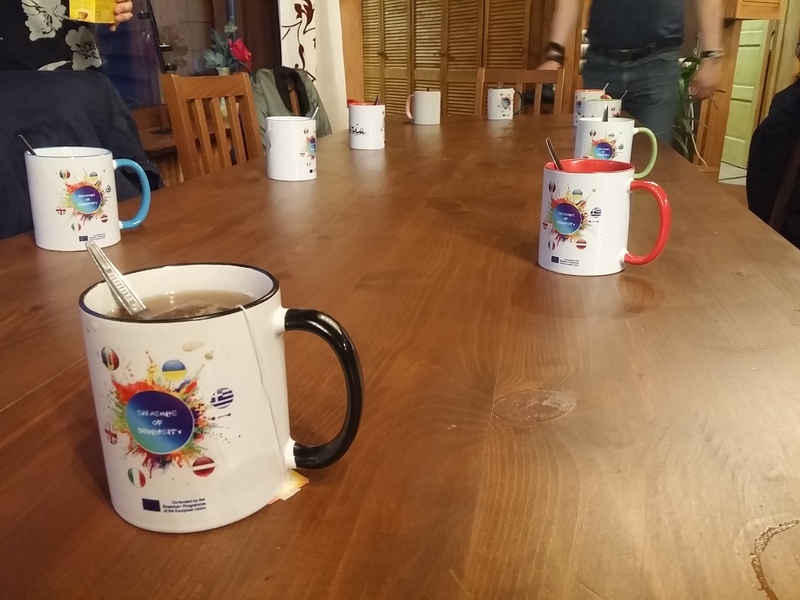 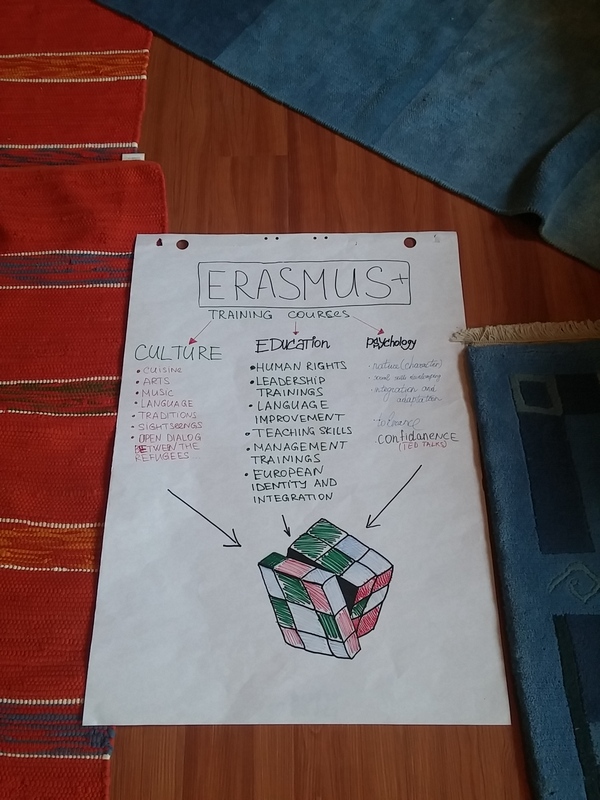 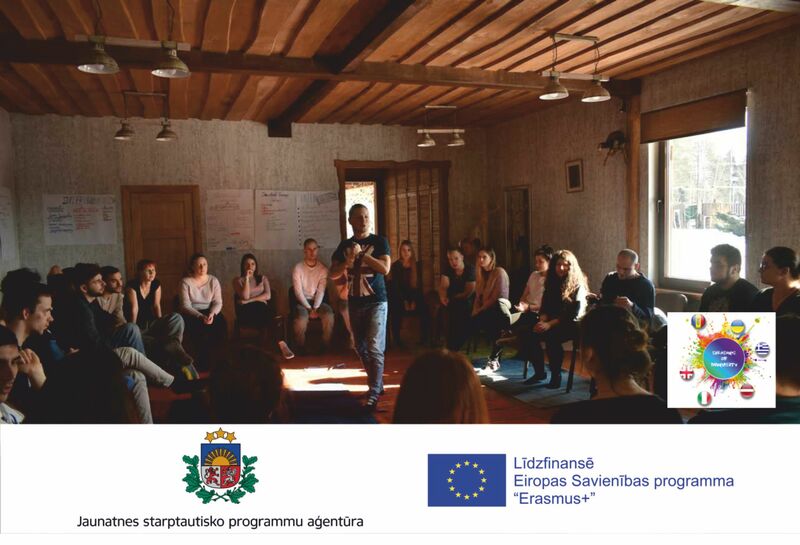 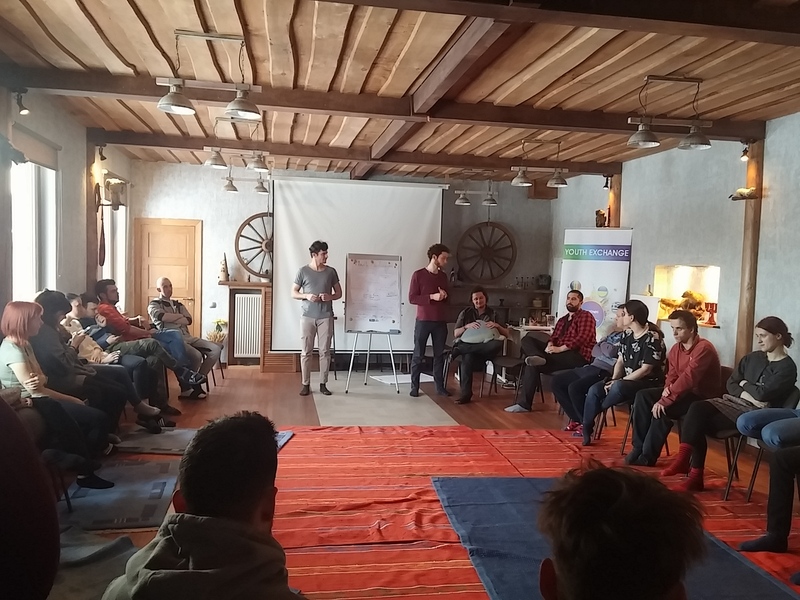 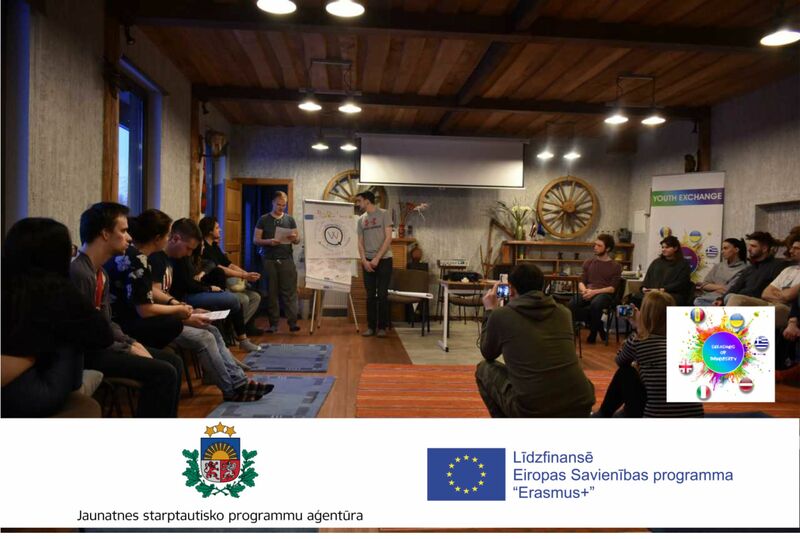 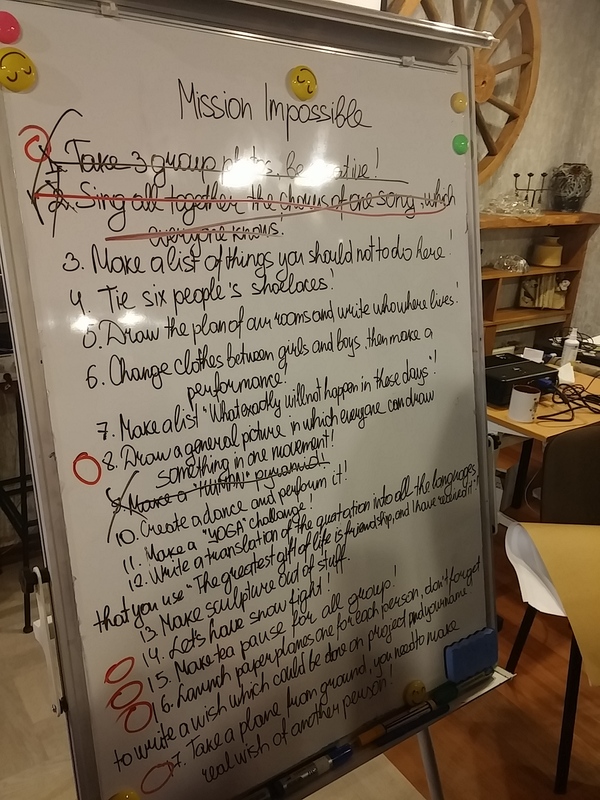 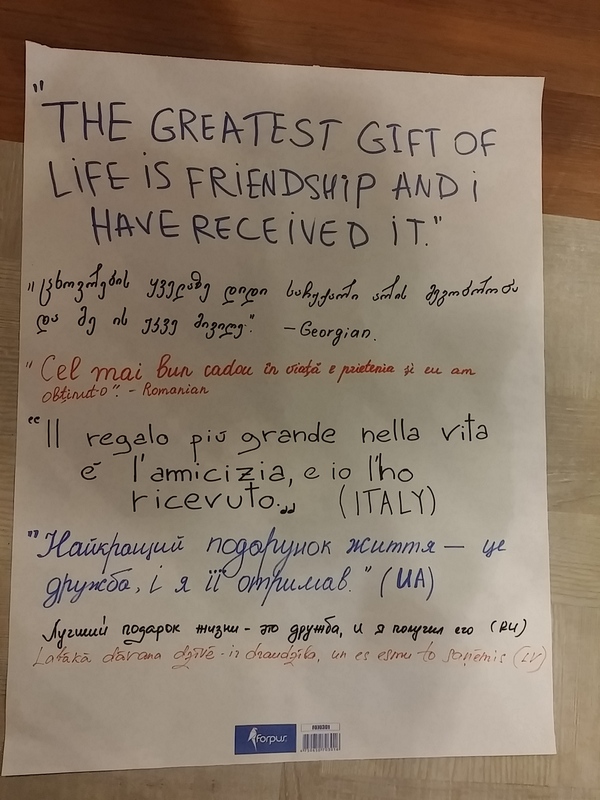 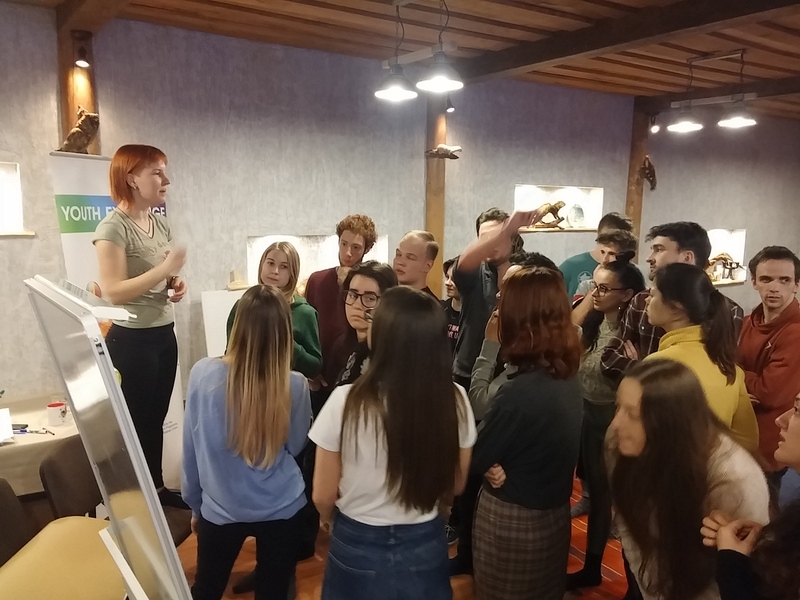 Groups of Latvia and Italy are prepared opening activities, team building and knowing each other activities, and also session about Erasmus + is started.